It can be frustrating when pets urinate on the carpet. Potty-training them is an important process that sometimes takes longer than expected. One of the reasons why ‘going’ inside the house is a problem is the severe damage it can cause to the carpets and flooring underneath. Sometimes if the accidents are persistent, a simple cleaning isn’t enough – major restoration work is required. 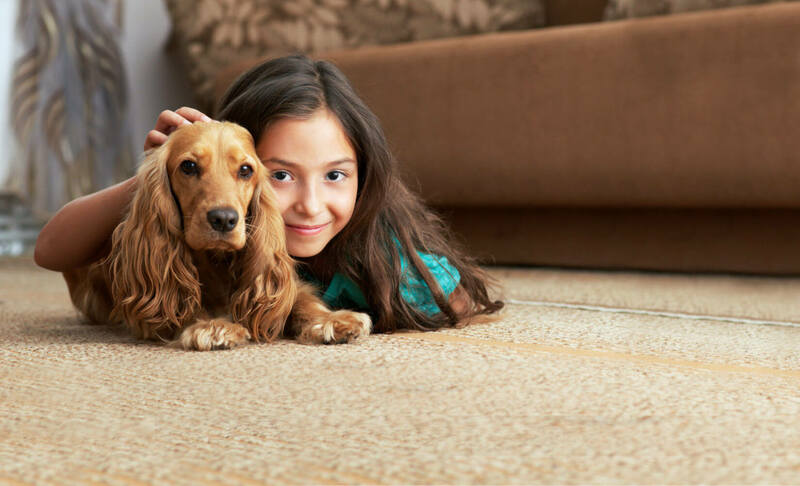 In order to save your carpets, Complete Chem-Dry of Lake Orion has formulated the Pet Urine Removal Treatment (P.U.R.T.®). With P.U.R.T.®, even the most urine soaked carpets can be made clean as day #1. P.U.R.T.® works to remove pet urine and odor by attacking the problem at the source instead of just masking the odor. It is common for pets to urinate in the same spot over and over, sometimes without you noticing it. The urine does not stay at the top of the carpet, rather it seeps through the carpet fibers and deep down into the backing of the carpet and the flooring material underneath. When this happens the odor of the urine can penetrate your home from all angles. Don’t let these unpleasant odors stick around any longer – call Complete Chem-Dry of Lake Orion and say goodbye to pet odors and stains! When the pet urine dries, the liquid evaporates but urine crystals are left behind, becoming even more concentrated and pungent. A basic cleaning will not remove these odors. When the P.U.R.T.® formula makes contact with those urine crystals a chemical reaction takes place that destroys the odor.